Well, Manny... 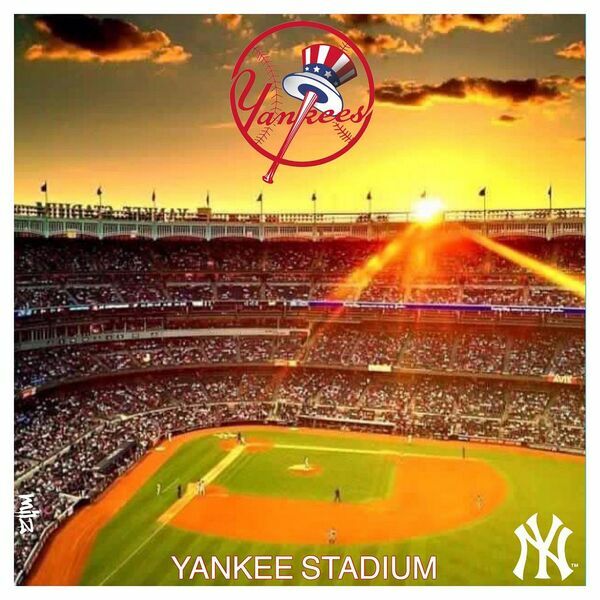 If you really want to be a New York Yankee!! !